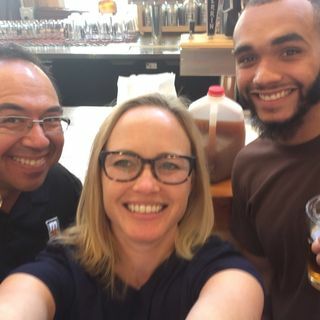 On a recent episode of "Behind the Mitten," Amy Sherman and John Gonzalez of MLive stopped by to get the low down on all the beer on tap at Horrock's Farm Market in Lansing. Check out 20-plus taps, many devoted to Michigan Craft Beer, as well as cider and wine. Here they interview Nate Calery of Horrock's.